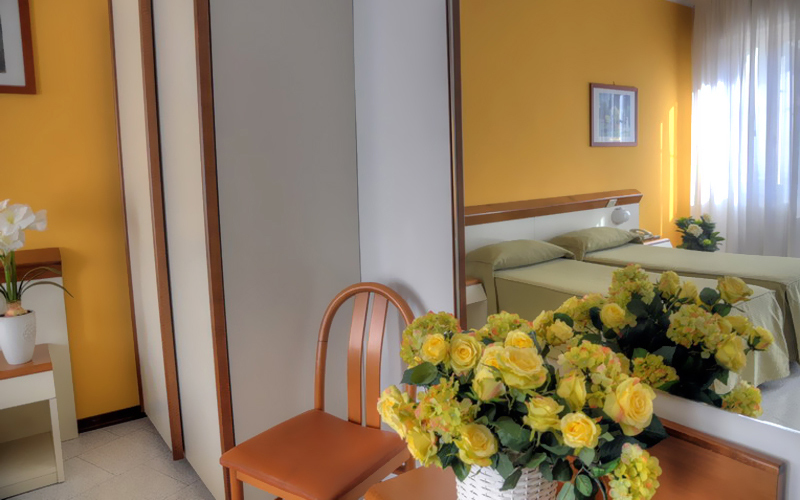 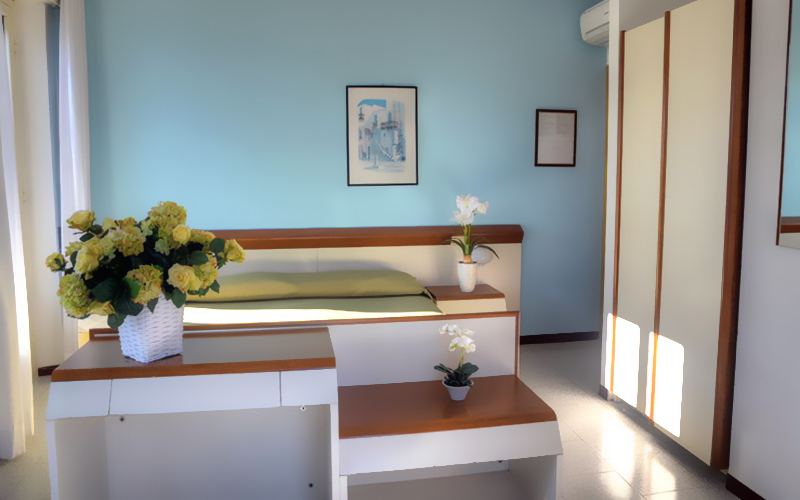 The Hotel Italie & Suisse’s bedrooms are furnished with taste and great attention to the smallest detail, and offer every comfort. 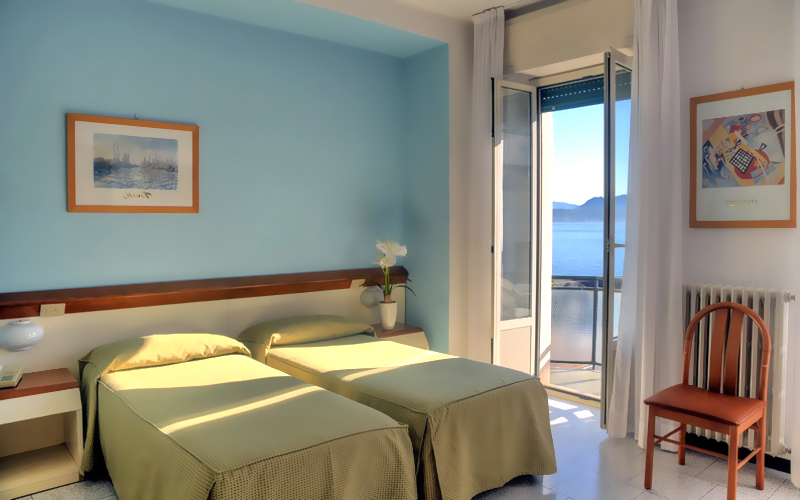 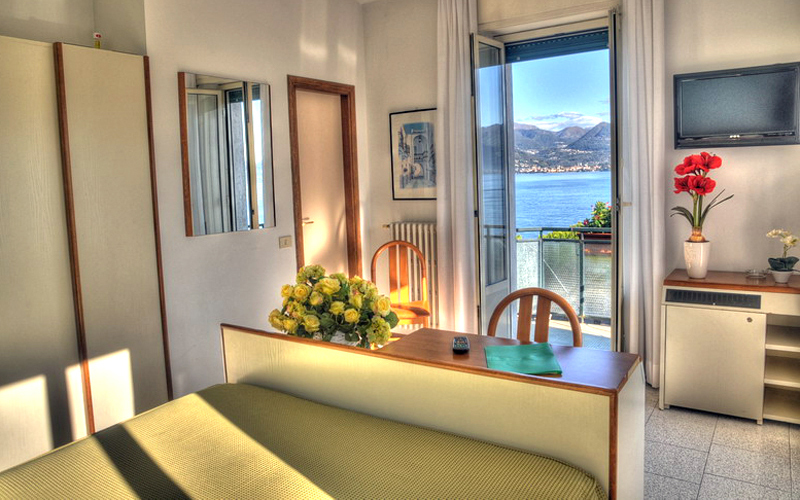 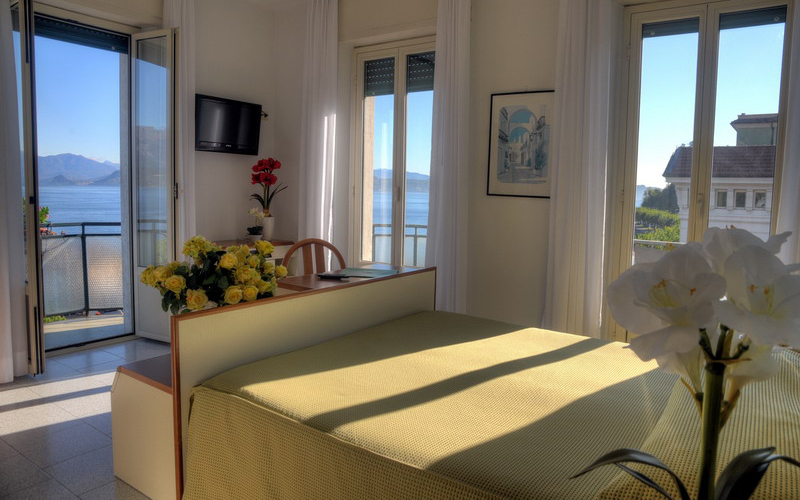 Almost all the bedrooms have a wide balcony with an unequalled view over the Borromean Gulf and the mountains surrounding Lake Maggiore. 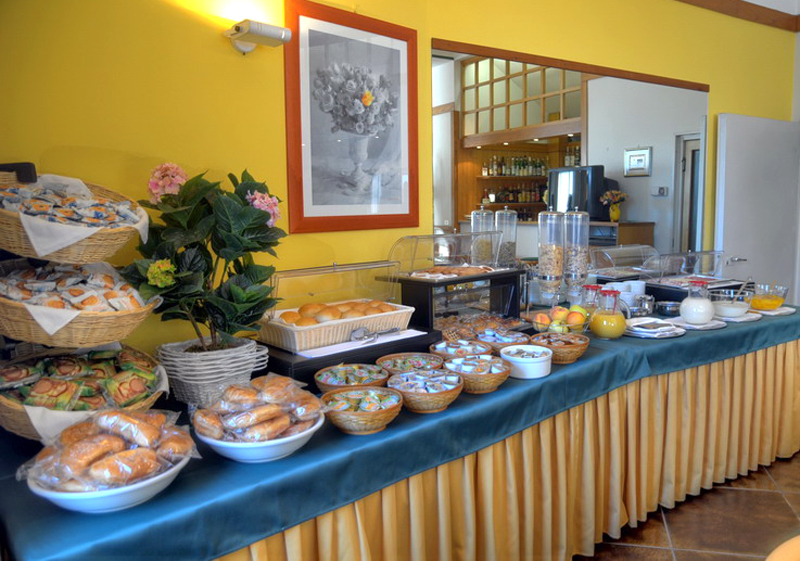 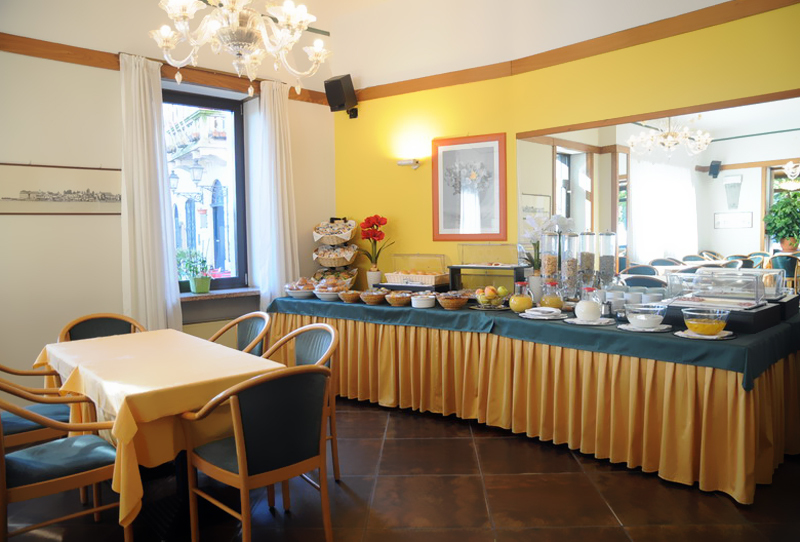 Breakfast is served buffet-style in the restaurant.